Preheat an oven to 350 degrees F (175 degrees C). Grease a 9x9-inch baking dish. Whisk 1/2 cup sugar together with the flour and baking powder in a mixing bowl. Stir in the milk and margarine until a batter forms. Scrape into the prepared baking dish. Add the blackberries, and sprinkle with 1/2 cup sugar. Pour in the water. Bake in the preheated oven until the batter has risen and the top is brown, 45 minutes to 1 hour. Cool before serving. 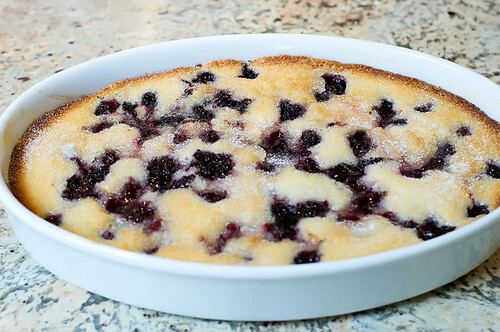 No comments for: "Best in Show Blackberry Cobbler Recipe"